“Kangaroo care” is a method that allows the caregiver (usually the parent) to have close (skin-to-skin) contact with the baby. In kangaroo care, the baby is placed, skin-to-skin, on an adult’s chest, mostly the mother. It is a suitable method for both premature and full-term babies weighing less than 2 kilograms. 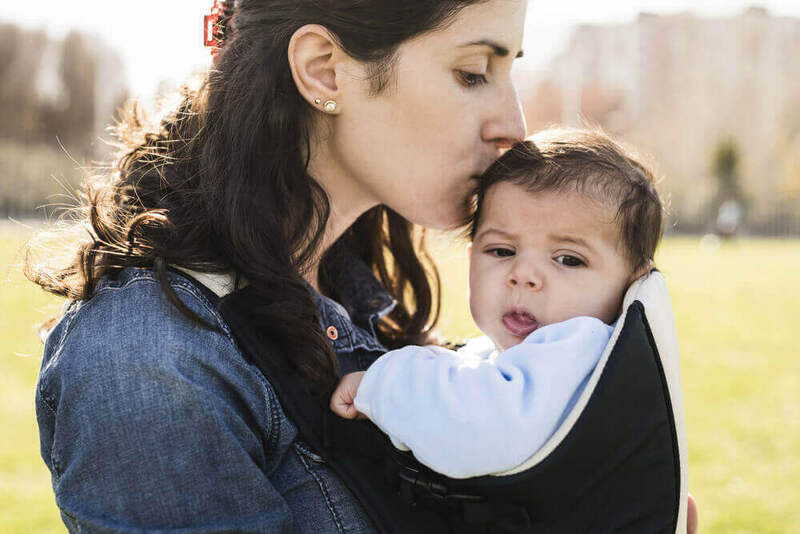 Since the baby snuggles inside the pouch of their parent’s shirt, which resembles a kangaroo’s pouch, the term “kangaroo care” was coined to describe this type of care. When held like this, babies fall asleep very quickly. Moreover, it’s been noticed that the mother’s breasts will adjust their temperature to help warm or cool down the baby — this helps the baby save energy, which can be used for growth instead. The technique of kangaroo care is beneficial to both the baby and the parent. Wear an outfit that opens in the front, while the baby should wear only a diaper and a cap. The baby should be placed on your bare chest in an upright position. The baby has to be covered with your gown or a blanket. Hold your baby in this position for at least an hour, at least four times a week. Let your baby rest during this period. Fathers can also provide kangaroo care, and the different feeling of the father’s body will deliver a different stimulation to the baby. 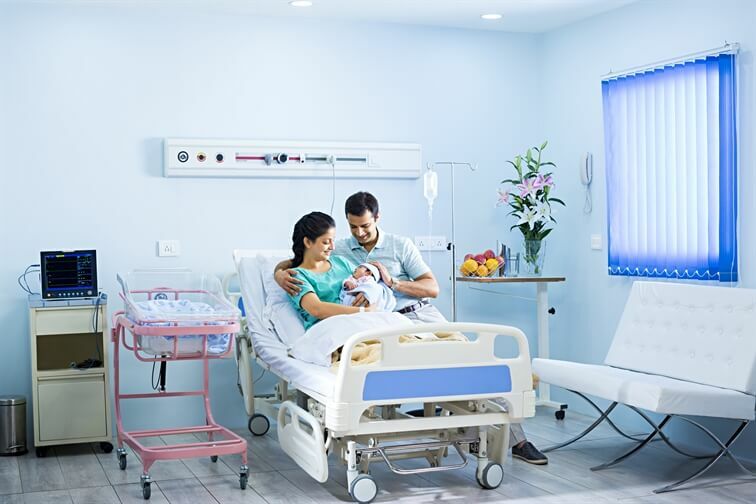 Thus, kangaroo care is an efficient way to fulfil a premature baby’s special requirements for warmth, protection from infections, frequent breastfeeding, stimulation, safety and affection. Cleveland Clinic. Kangaroo Care. Available from: https://my.clevelandclinic.org/childrens-hospital/health-info/ages-stages/baby/hic-Kangaroo-Care. As accessed on: 20/4/2016. World Health Organization (WHO). 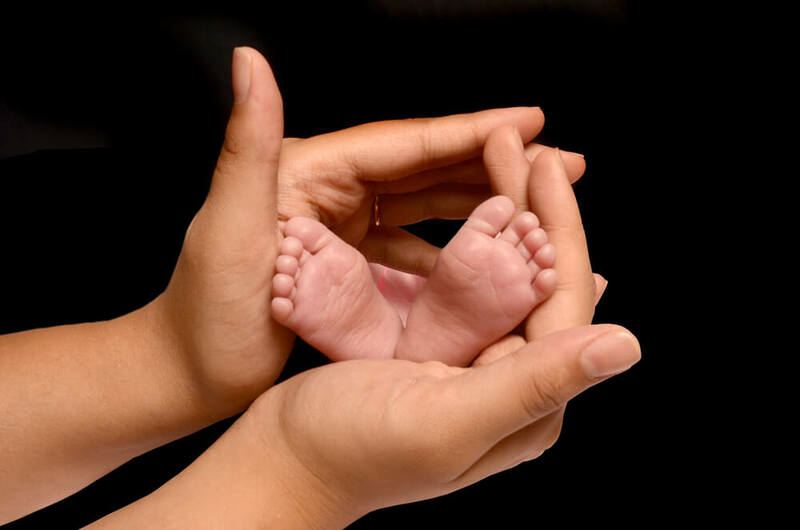 What kind of care do preterm babies need? Available from: http://www.who.int/features/qa/preterm_baby_care/en/#. As accessed on: 20/4/2016.